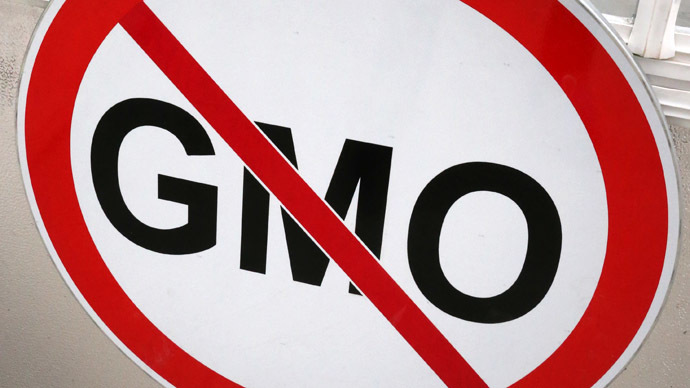 European Union governments have decided to let member states go their own way when it comes to genetically modified organisms (GMOs), allowing EU nations to either ban the crops or grow them as they see fit. The move ends years of legislative deadlock. At a meeting in Luxembourg, EU environment ministers from 26 out of 28 member states put their weight behind a 2010 proposal to give national governments an opt out from rules, making the 28-member bloc a single market for GMOs. Only Belgium and Luxembourg voted against it, although the final decision rests with the European Parliament, which is expected to endorse the plan, Bloomberg Businessweek reports. A political split in Europe between countries in favor of GMOs, such as Britain and Spain, and those firmly against them, including France, has delayed EU-wide permission to grow them. 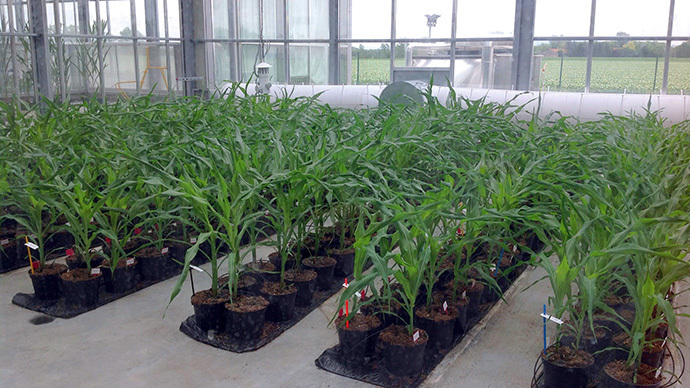 This has prompted complaints from trading partners – such as the US, where GMOs are legal – which are seeking to expand the global bio seed market, which is valued at almost US$16 billion a year. The law will accelerate EU level endorsements for requests from US companies like Monsanto to plant genetically altered crops, which have been cleared as safe by scientists working for the European Commission. 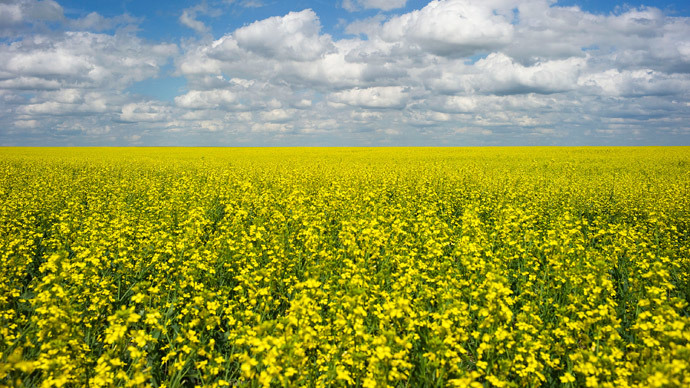 “This is a real step forward in unblocking the dysfunctional EU process for approving GM crops, which is currently letting down our farmers and stopping scientific development,” said Owen Paterson, UK secretary of state for the environment. 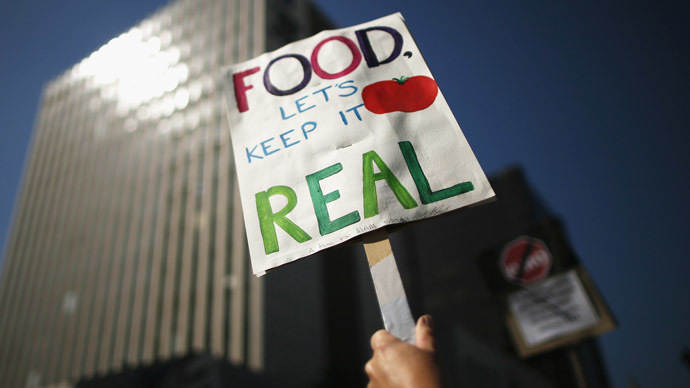 Despite some EU member states being in favor of GMOs, a growing number of European citizens are steadily turning against the idea of eating food that has been tinkered with by scientists. RT’s Berlin correspondent, Peter Oliver, says that the public in environmentally conscious Germany is giving genetically modified crops a firm “no,” although GM foods can be legally sold in Germany. “In countries like Germany we’ve seen a massive outcry against genetically modified foods and people preferring to shop at organic stores. The reasons they’ve been giving for this are several – most notably health. People are saying there’s not enough research, or the research hasn’t even been done,” said Oliver. He also said that many Europeans are wary of American companies importing genetically modified food into Europe, which could potentially pass off GM foods without having let the Europeans know about it. Europeans also argue that food standards across the board are simply not as high in the US as they are in Western Europe. Germany on Thursday switched sides and voted to use the exclusion option, although Berlin was initially opposed to the flexibility clause. “Germany will take part in the possibility to do this opt-out. This is a new position from Germany and I’m very proud that we now have this position,” German Environemnt Minister Barbara Henricks told reporters in Luxembourg. Unsurprisingly, the biotech food industry criticized the planned rule changes, saying they “renationalize” EU policy with Monsanto – even saying that the decision disregarded science. “This decision wouldn’t be so tragic-comic if it didn’t send such a bad signal to the rest of the world that it’s okay to ignore science and ban things for populist purposes. The proposal makes clear that the EU’s objections to GM crops are political rather than scientific,” Brandon Mitchener, a Brussels-based spokesman for Monsanto, told Bloomberg Businessweek in an email. 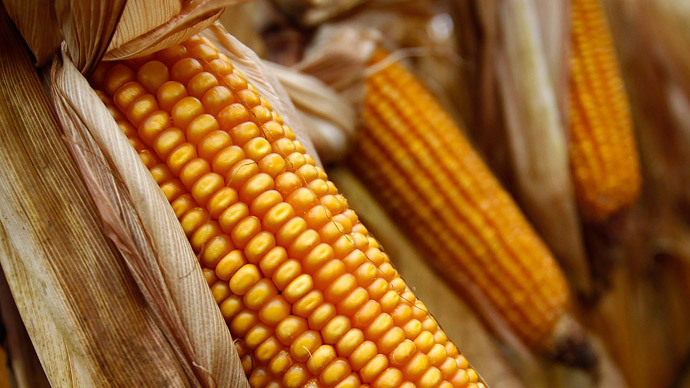 In a case brought by the US, Canada, and Argentina in 2006, the World Trade Organization (WTO) ruled that the European moratorium was illegal – but the new proposals will mean the pro-GMO lobby will be toothless. Meanwhile, environmentalists were up in arms about the Thursday decision. Friends of the Earth Europe argued that the proposal is a “poisoned chalice” which could let biotech crops into much of Europe through the back door. 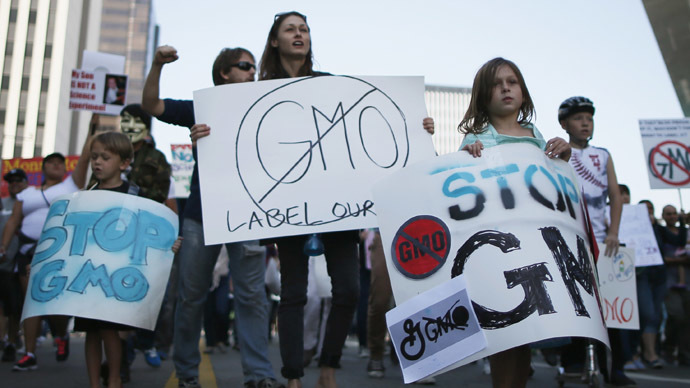 They argue that handing the decision over to national governments means that GM companies with huge resources, such as Monsanto and Syngenta, could oppose bans – which would force governments to fall back on non-scientific legal arguments, opening the door to legal challenges. “This proposal is a poisoned chalice that fails to give member states solid legal grounds to ban genetically modified crops. If this law is passed more GM crops could be allowed in Europe,” said Mute Schimpf, a food campaigner for Friends of the Earth Europe.